This guide teaches parents clinically-tested techniques from UCLA's Children's Social Skills Program for helping their 5- to 12-year-olds make friends and solve problems with other kids. Also provided is concrete help for handling teasing, bullying, and meanness, both for the child who is picked on and for the tormentor. 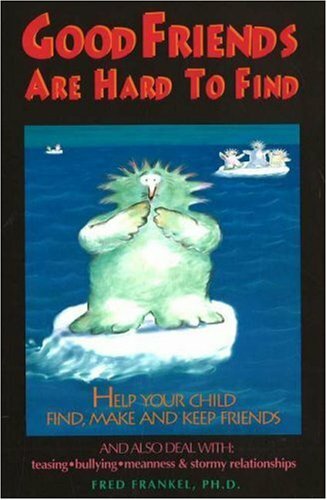 Includes advice on how to help children who are hyperactive, have a bad reputation, are not noticed by classmates, or who have other problems.